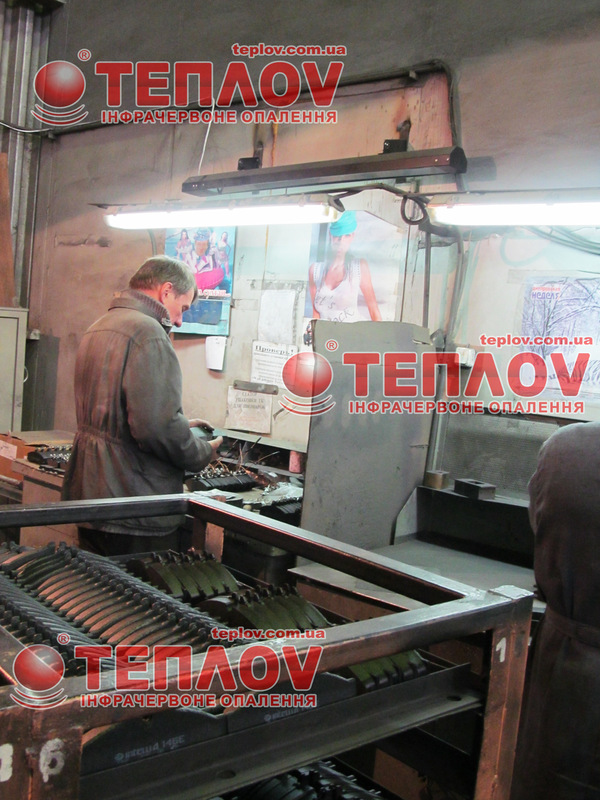 LLC Company “Ukrprom” has long-term experience in creation of heating systems, as in household and industrial sector. The infrared local heating is one of the most popular ways of saving on heating of the whole premise, that is especially actual for big offices, workshops, hangars. 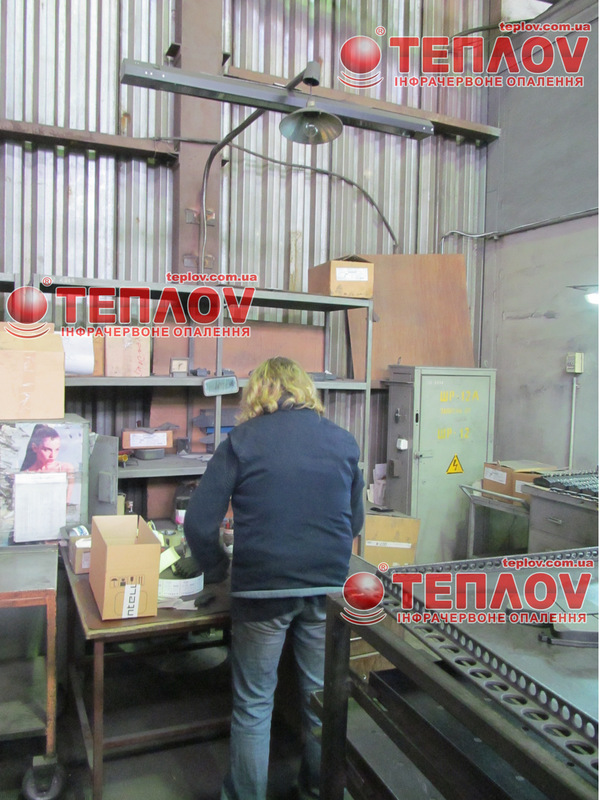 On photo is presented one of our works – heating of working places and technological heating of repair parts for autos, just details of pads, which are produced by one of the leading producer of brake pads in CIS – by company Damfi (Dnepr city). 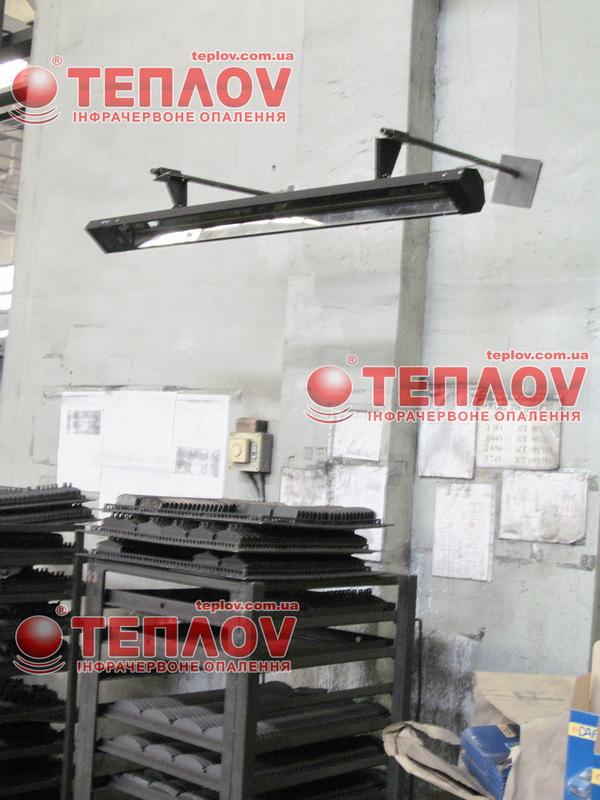 For comfort work of workers with metal details, over working places were installed the outdoor infrared heaters Teplov U1500. The construction of this heater is unique, because just semicylindrical frame allows gathering rays and using them in maximal definite direction for the local heating of working places really was such. Also before us there is a task to adjust the system in such a way that local heating allowed to warm up the production, because from the variation of temperature material can change it’s shape, that is improper during the operation with the details. The creation of comfortable situation in large office and industrial premises is often caused difficulties at necessity to adjust effective and at the same time economical system of heating. The local heating in such cases is an lifebuoy for them who doesn’t want to spend money, literally, on air. Because the general heating will long and unproductive warm up big quantity of air mass and at this felt result of minimal heat transfer from warmed air to subjects and people will be possible just after several days after constant heating. 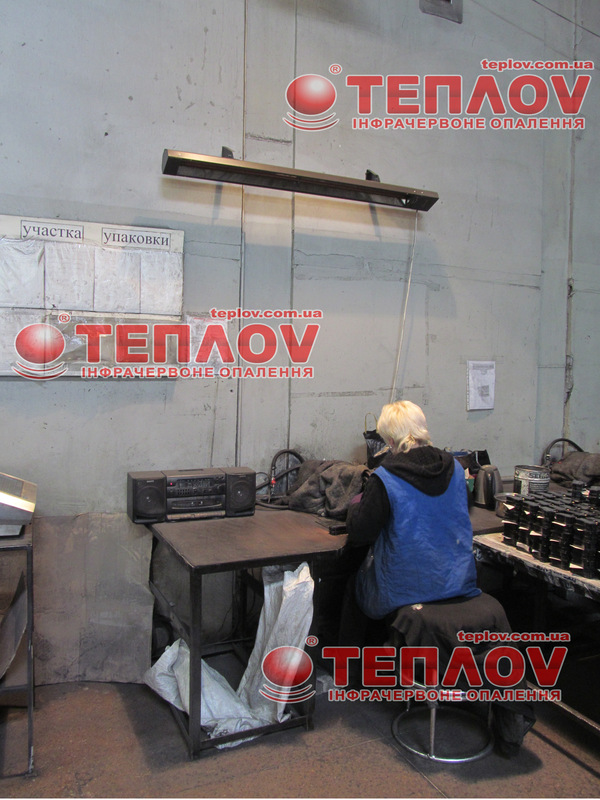 Often heating of working places in offices and on productions – is a main purpose, which strive the leaders of organizations, who decided to renew the heating system. In such cases, for not heating the excess meterage, it's rational to create directed sources of warmth directly near the working place. Sometimes workers are saved by electrical heaters of convective type of small power – they pass through heating element cold air and heat it to necessary or only possible temperature (depends on characteristics of model) and leave out warm air outside. Such local heating of working places is difficult to call effective, because warmed air quickly rise to ceiling and in such a way it’s necessary constantly spend electrical energy on rising temperature even on 1-2 degree. At nowadays there is only one method of heating, which was created directly for the providing of purposeful zonal heating – this is the long wave and medium wave infrared radiation. What is the local heating zone, which heated with a help of infrared rays? 1. First of all, this is small territory, where stable, without excess expenses on electrical energy, supported the necessary temperature. The effect is reached due to clear control of heat supply with a help of thermoregulator, which helps You to regulate temperature, duration, for heating of working places carried out in working time exclusive. 2. Also at heated area all furniture, office/industrial equipment, personal thing of worker and absolutely, man himself will get the definite quantity of heat directly from invisible for man rays, which come from heater. We can assure You, that such local heating is absolutely safe and even used in medicine for relaxing of muscles, improvement of blood circulation and wound healing. 3. The local heating of working places and also industrial zones, where it’s necessary to create the separate microclimate, with a help of infrared heaters considerably save expenses on electrical energy. This is caused by peculiarities of the heating way (transfer of warmth not in the air, but directly to subjects), and possibility clearly control heat supply, and also taking to account all characteristics of premise and heating calculations by specialists, before advising types and number of the infrared heaters. 4. The infrared zonal heating is presented by compact heaters, which fixed on ceiling or walls and doesn’t take the useful area and allow not to disturb safety on production. 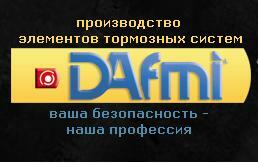 Local heating of working places in LLC “Damfi” in Dnepr ones more prove, that just the infrared heating can clearly cope with the setting task, because only such modern way may be flexible and comfortable in direction and also allows considerably save at local heating or at all refuse from this.